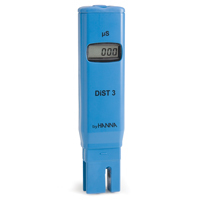 We supply,hyderabad,dealers,hyderabad, dealer, hyderabad, distributors in,hyderabad, hanna,meters, hanna,hyderabad, TDS Meters, Hanna, Manufacturers and suppliers,hanna, suppliers and manufacturers, hanna,m anufacturer and supplier, hanna, manufacturers suppliers, hanna, manufacturer & supplier,hanna, Digital Tds meters, Hanna, Pocket tds meters,Hanna, Digital On line tds meters, Hanna, Portable TDS meters,Hanna, Table top tds meters, Hanna, TDS Indicators,Hanna, Tds Controllers,Hanna, TDS Transmitters, Sensors,which are well known for their accuracy and durability have come in for special praise. These products are precisely designed by our proficient teams of experts in order to diagnose the total solid particle contain in the solution. We supply TDS Meters, Digital Tds meters, Pocket tds meters, Digital On line tds meters, Portable TDS meters, Table top tds meters, TDS Indicators, Tds Controllers, TDS Transmitters which are we ll known for their accuracy and durability have come in for special praise. These products are precisely designed by our proficient teams of experts in order to diagnose the total solid particle contain in the solution. 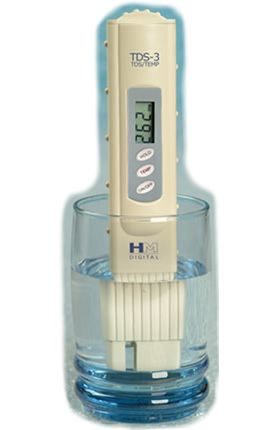 Our company specializes in offering a wide range of On line TDS Meter, which are extensively used to analyze the amount of Total Dissolved Solids in a solution. Further, these products are widely appreciated for the properties like easy to install, accurate reading and light weight. Moreover, these machines finds usage in Biological Research Laboratories, Chemical, Water Treatment, Rubber plants and other industries. 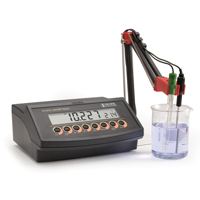 Additionally, these TDS Meters come with advance display and gives very accurate measurement. 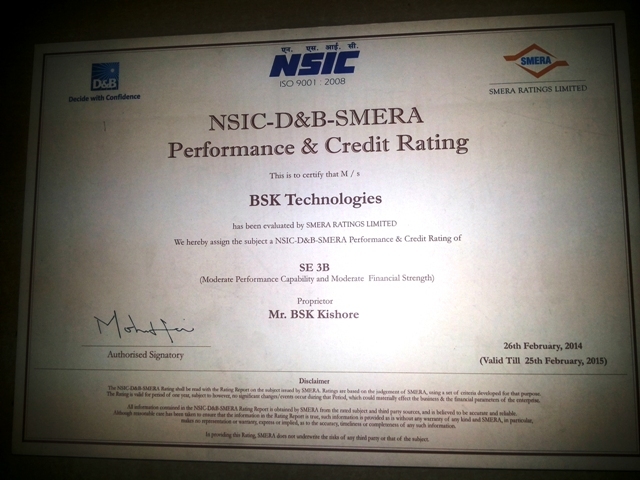 Copyright 2011 BSKTechnologies. All rights reserved.